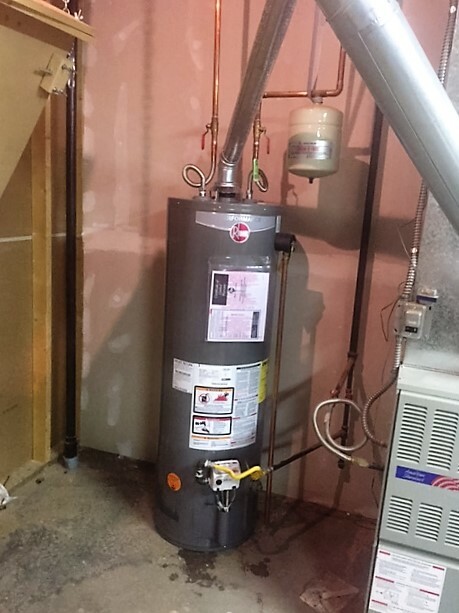 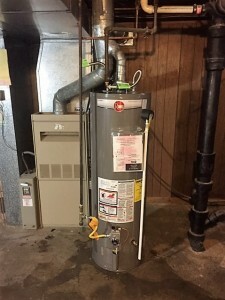 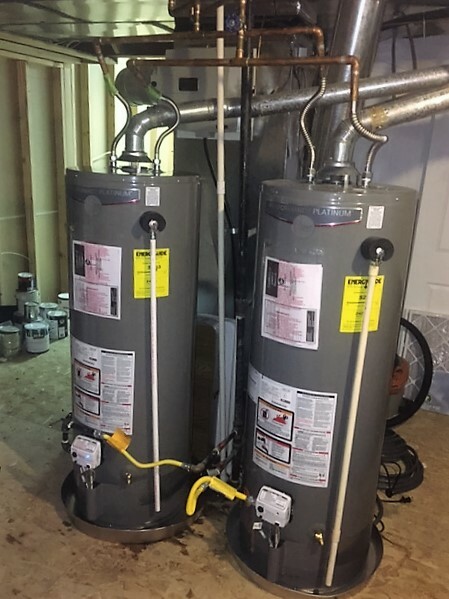 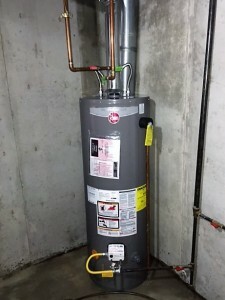 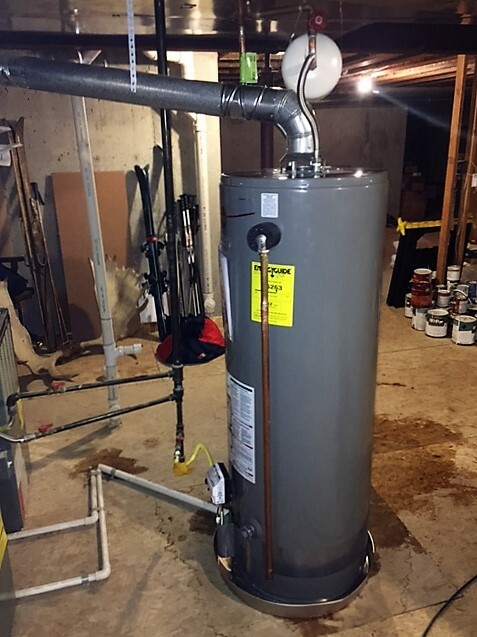 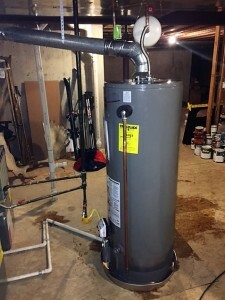 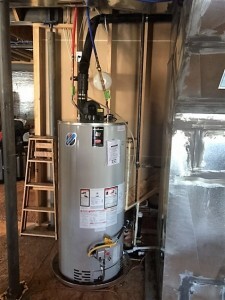 When you contact Euro Plumbing LLC for water heater repair or replacement, you can expect unparalleled service from skilled, licensed, and bonded plumbing technicians. 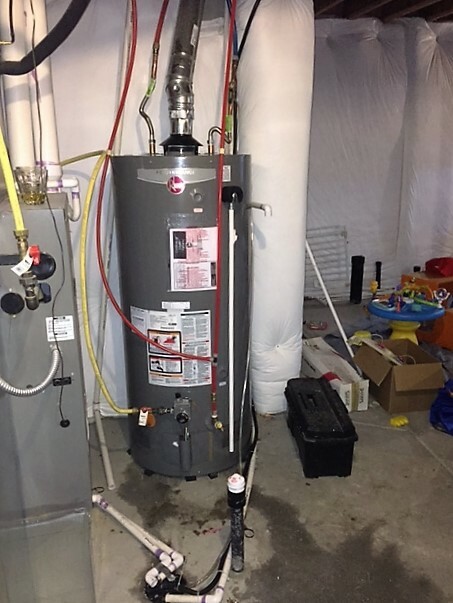 In emergency situations, our 24-hour water heater service in the Aurora area will restore hot water to your household as fast as possible. 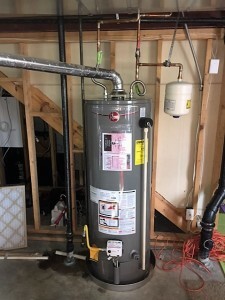 For more details or questions about water heaters in the Aurora neighborhoods, or to schedule a free, no-obligation estimate, contact Euro Plumbing LLC today at (303) 668-6844. 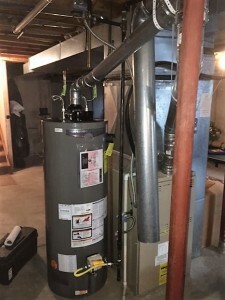 One of our team of professionals will be happy to help.